This magical device allows you to accomplish great things by moving it around with your hands and clicking around with your fingers. Using them as a, um...user is one thing. As a developer, trying to make your code work with a mouse is something else. That's where this tutorial comes in. The name of these events should give you a good idea of what they do, but we'll take nothing for granted and look at each of these events in some level of greater detail in the following sections. I should warn you that some events are just dreadfully boring to learn about. Let's start with probably the most popular of all the mouse events that you will use, the click event. This event is fired when you basically click on an element. To state differently in a way that doesn't involve mentioning the thing you are describing as part of your your description, the click event is fired when you use your mouse to press down on an element and then release the press while still over that same element. The way you listen to the click event is just like almost any other event that you'll encounter, so I won't unnecessarily bore you with that detail. When the click event is overheard, the event listener springs into action. Instead, I will bore you with details about the somewhat related dblclick event. If you happen to listen to both the click and dblclick event on an element, your event handlers will get called three times when you double click. You will get two click events to correspond to each time you clicked. After your second click, you will also get a dblclick event. That's all there is to these two events. They are pretty boring overall...which, as you've probably found out by now, is actually a good thing when it comes to programming concepts. What about mouseenter and mouseleave? mouseover and mouseout will get fired each time you move the mouse over and around a child element. This means that you could be seeing many unnecessary event fires even though it seems like you are moving your mouse within a single region. mouseenter and mouseleave will get fired only once. It doesn't matter how many child elements your mouse moves through. For 90% of what you will do, mouseover and mouseout will be good enough. For the other times, often involving slightly more complex UI scenarios, you'll be happy that the non-bubbling mouseenter and mouseleave events are available. When you press down with your mouse, the mousedown event is fired. When you release the press, the mouseup event is fired. If the element you pressed down on and released from are the same element, the click event will also fire. You may be wondering, "Why bother with these two events?" 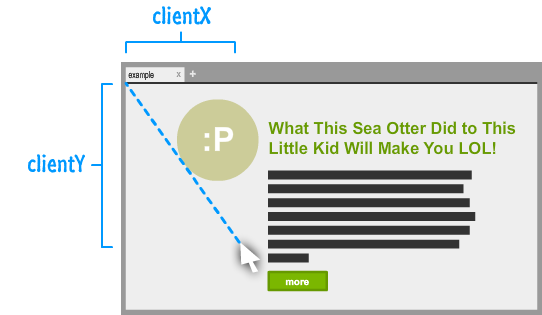 The click event seems perfectly suited for most cases where you may want to use mousedown and mouseup. If you are spending sleepless nights wondering this, the answer is...Yes! A more helpful (and sensible) answer is that the mousedown and mouseup events simply give you more control in case you need it. Some interactions (such as drags) need you to act only when the mousedown event has happened but the mouseup event hasn't. The Event Heard Again...and Again...and Again! Your browser controls the rate at which the mousemove event gets fired, and this event gets fired if your mouse moves even a single pixel. 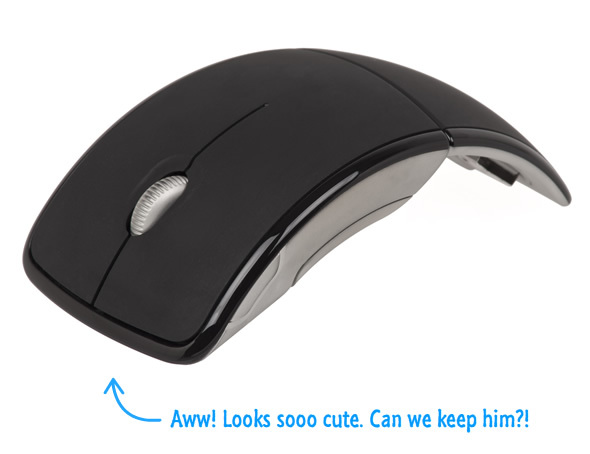 This event is great for many interactive scenarios where your mouse's current position is relevant to keep track of, for example. 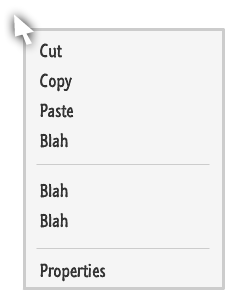 This menu is known as the context menu. The contextmenu event is fired just before this menu appears. Now, you may be wondering why anybody would want an event for this situation. To be completely honest with you (as opposed to all of the other times where I've been lying), there is only one primary reason to listen for this event. That reason has to do with preventing this menu from appearing when you right-click or use a context menu keyboard button or shortcut. The preventDefault property on an Event stops whatever the default behavior is from actually happening. Because the contextmenu event is fired before the menu appears, calling preventDefault on it ensures the context menu never shows up. The default behavior has been prevented from running. With all of this said, I can think of a billion other ways you could prevent the context menu from appearing without using an event for dealing with all of this, but that's the way things are...for now <insert evil, maniacal laughter>! Let's get a little bit more specific. All of the mouse events we've seen so far are based around MouseEvent. Normally, this is the kind of factoid you keep under your hat for trivia night and ignore. This time around, though, this detail is important because MouseEvent brings with it a good number of properties that make working with the mouse easier. Let's look at some of them. It doesn't matter what other margin/padding/offset/layout craziness you may have going on in your page. The values returned are always going to be the distance between where your mouse is now and where the top-left corner of your primary monitor is. You just call the clientX and clientY properties of the event argument that got passed in to our event handler to get the values. In addition to the button property, you also have the buttons and which properties that sorta do similar things to help you figure out which button was pressed. I'm not going to talk too much about those two properties, but just know that they exist. The mouse wheel is special compared to everything else we've seen so far. The obvious difference is that we are dealing with a wheel as opposed to a button. The less obvious, yet probably more relevant, detail is that you have two events to deal with. 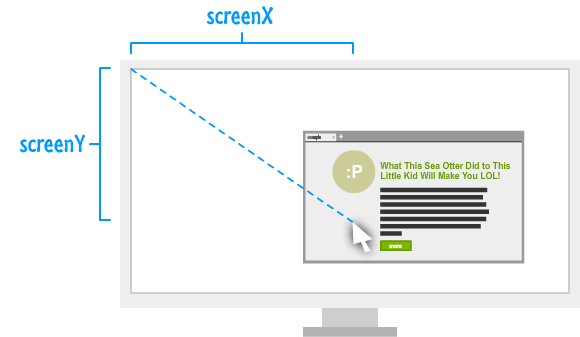 You have the mousewheel event that is used by Internet Explorer and Chrome and the DOMMouseScroll event used by Firefox. It's what happens afterwards where things get interesting. The mousewheel and DOMMouseScroll events will fire the moment you scroll the mouse wheel in any direction. For all practical purposes, the direction you are scrolling the mousewheel is important. To get that information, we'll need to go spelunking in the event handler to find the event argument. The event arguments for a mousewheel event contain a property known as wheelDelta. For the DOMMouseScroll event, you have the detail property on the event argument. Both of these properties are similar in that their values change from positive or negative depending on what direction you scroll the mouse wheel. The thing to note is that they are inconsistent in what sign they go with. The wheelDelta property associated with the mousewheel event is positive when you scroll up on the mouse wheel. It is negative when you scroll down. The exact opposite holds true for DOMMouseScroll's detail property. This property is negative when you scroll up, and it is positive when you scroll down. The scrollDirection variable stores the value contained by the wheelData property or the detail property. Depending on whether this value is positive or negative, you can then special case the behavior. Generally, it is true that if you know how to just work with one event, you pretty much know how to work with all other events. The only thing you need to know is which event corresponds to what you are trying to do. The mouse events are a good introduction to working with events because they are very easy to play with. 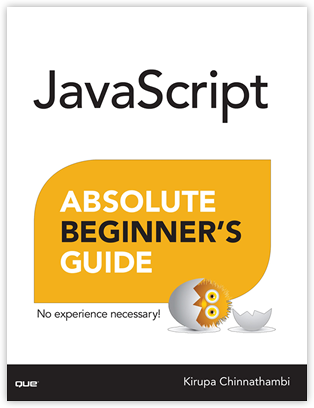 They aren't very fussy, and the things you learn about them you will use in almost all apps that you build.